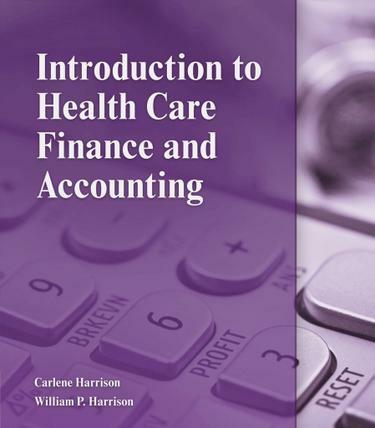 Harrison, Carlene; Harrison, William P.
Extremely practical and packed with current examples, Introduction to Health Care: Finance and Accounting delivers a comprehensive overview of the business side of healthcare. This entry-level healthcare finance book offers detailed discussions of cost reimbursement programs, economic factors driving the rising costs of medical services, and healthcare reform through the Patient Protection and Affordable Care Act of 2010. It explains the basics of healthcare accounting and finance, from accounting fundamentals, operating the cash drawer and bank reconciliation through the more complex issues of cash management, budgeting and variance analysis, and revenue cycle management.